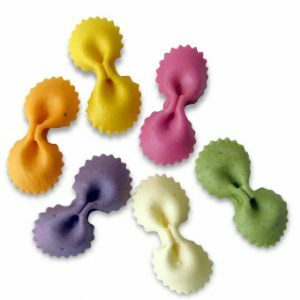 A phantasmagorical array of colors, made exclusively from natural vegetables and spices, carefully measured and added to the mixture, to give an artistic look at each new dish. 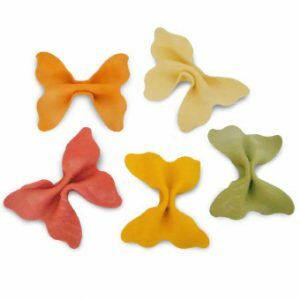 Livera butterflies are formed by a thin sheet which is first flavored with vegetables and spices to present a good balance between color and 6 flavor (5 upon request). 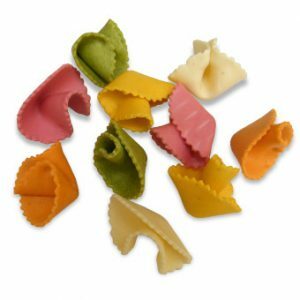 Multicolored “Mini Farfalle” are born from the Fantasy of mastro pastaio: ideal for delicate sauces. 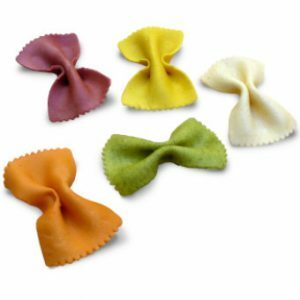 The nicest of our formats, “Fiocchetto” enriches the table in all occasions. The Princess of the butterflies line could not miss: the “Maxi Farfalla” with intense colors and aromas. 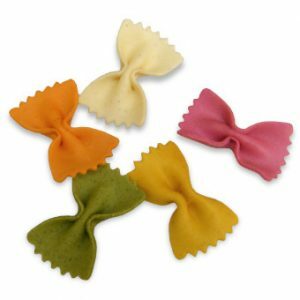 With vegetables and spices Livera presents their whistle with 6 flavors (5 upon request). It goes well easily with any sauce. 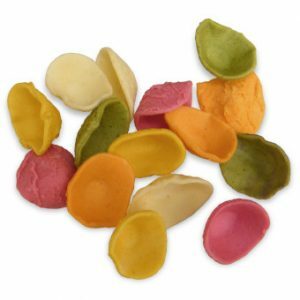 Livera has selected the best shape and size to enhance flavor and color. 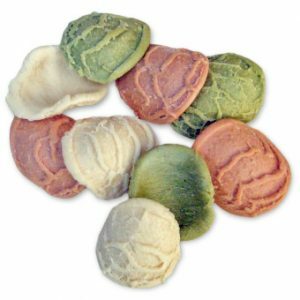 “Orecchietta Barese” is the most suitable for colorful and typical, but easy to cook, dishes. 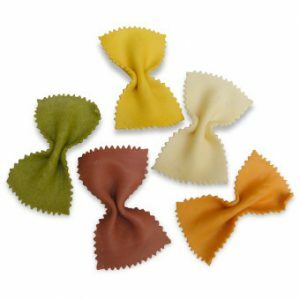 This pasta is a development of traditional Pugliese pasta. With the addition of spinach and beetroot, this pasta becomes nice and savory for evenings with friends. 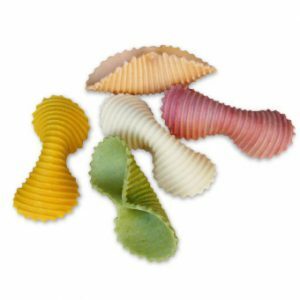 Refined pasta, elegant colorful to bring out the beauty in the kitchen. Nice to cook and wonderful as a gift. 6 aromas (5 upon request). “Funghetti” stimulates a chef’s imagination for elegant and tasty dishes.  © 2018 Livera s.r.l. All Rights Reserved.